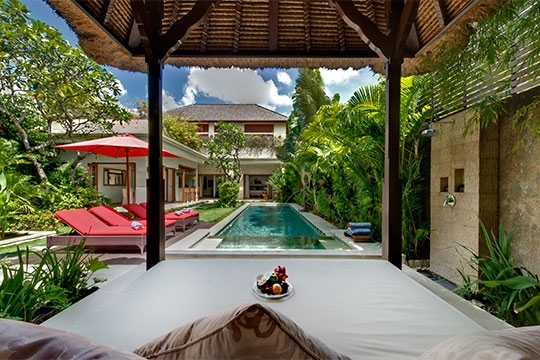 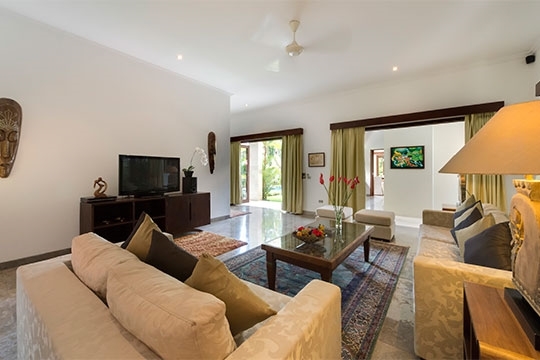 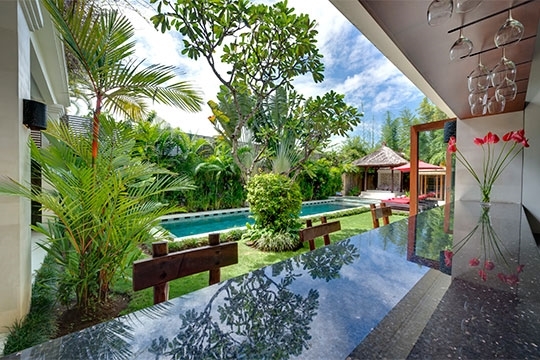 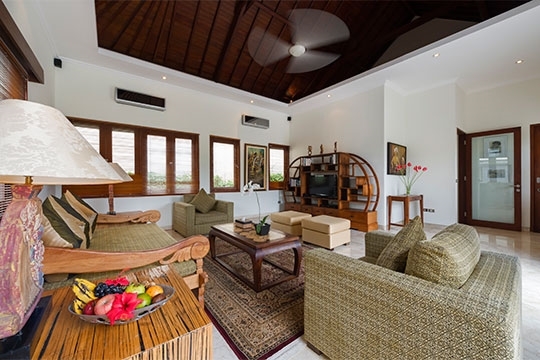 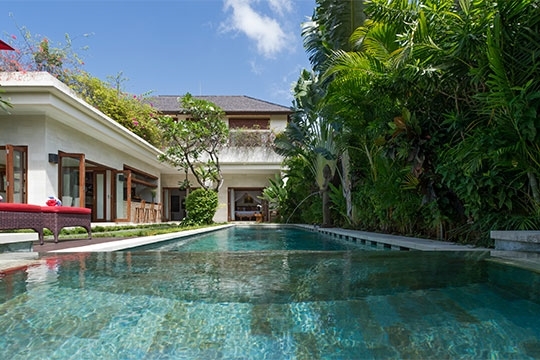 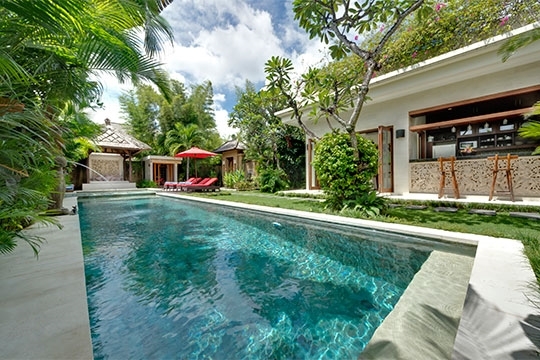 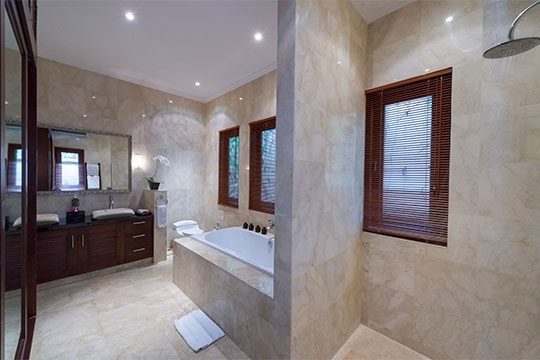 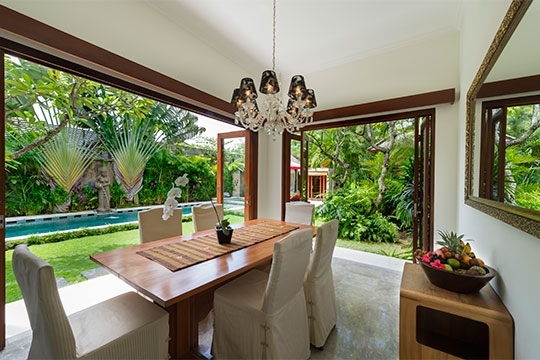 Kalimaya II - an elite haven | Pictures, Reviews, Availability | Bali Villas: Private and Luxury Vacation Rentals in Bali. 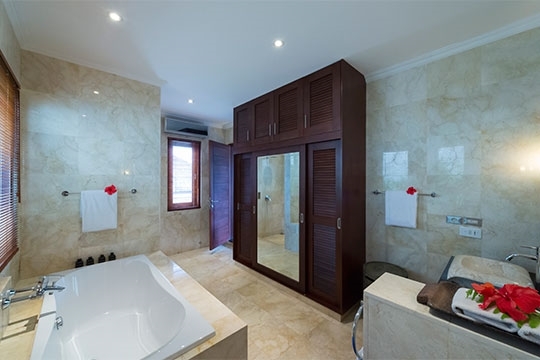 4 people (2 king-size bedrooms). 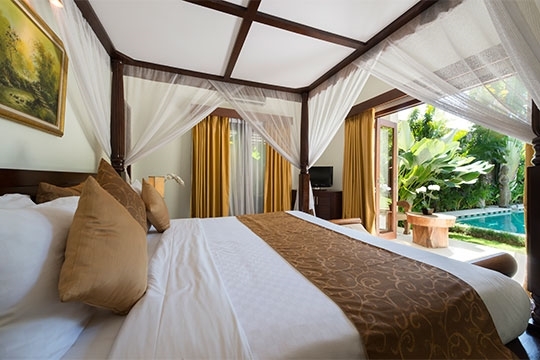 2 extra beds may be set up on request at an additional charge.